MingleBerry provides an extensive online entertainment guide on the trendiest places to see and be seen and things to do in Charlotte, NC. Our nightlife in Charlotte content includes up-to-date information pertaining to restaurants, bars, clubs, concerts, special events art, theater, and much more. It is our vision to be the most unique nightlife in Charlotte website on the Internet. With exciting content, our goal is to keep you coming back for more. Every week we send our subscribers, “The Guide”, a newsletter which highlights the weeks upcoming events. While you are here make sure you sign up so that you will be informed of the latest happenings. If you spent a night out recently, chances are that one of our photographers snapped a picture or two of you and your friends dancing your work week worries away. Our picture gallery is for your viewing pleasure. We capture some of your most exciting moments for you to show your friends and throw on your Facebook pages. Soon enough, if you see a photographer at a nightlife in Charlotte hotspot, you can count on it being one of ours! In addition to our official website, you can also find us on Facebook and Twitter. Also look forward to special promotions, events and more. If you like what you see on Mingleberry.com, and would like to contribute to the project, We’re always looking for reviewers, photographers, writers, and other staff members. If you’d like to be a part of the action, warm up those fingers and drop us an email. Thank you for continued visits to MingleBerry.com. 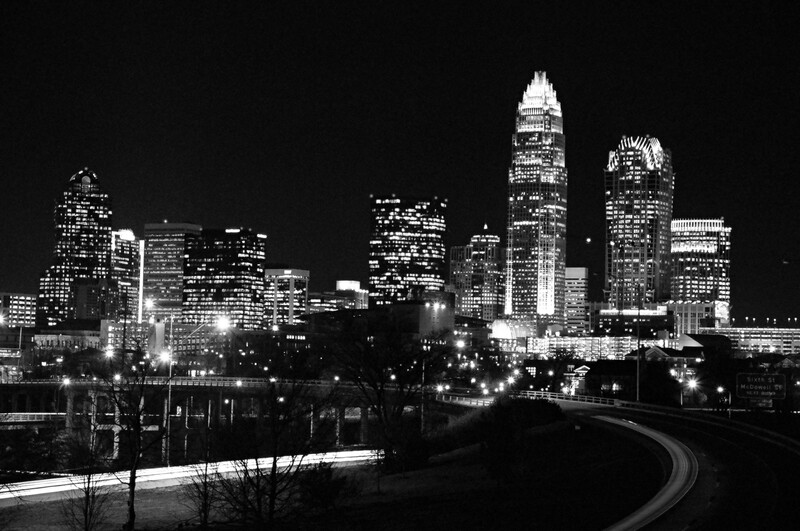 We can’t wait to provide you with everything you need to find the best entertainment and nightlife in Charlotte. Let us know what you think, what we need to add or change, and how we can better serve the community. Your feedback is always appreciated.